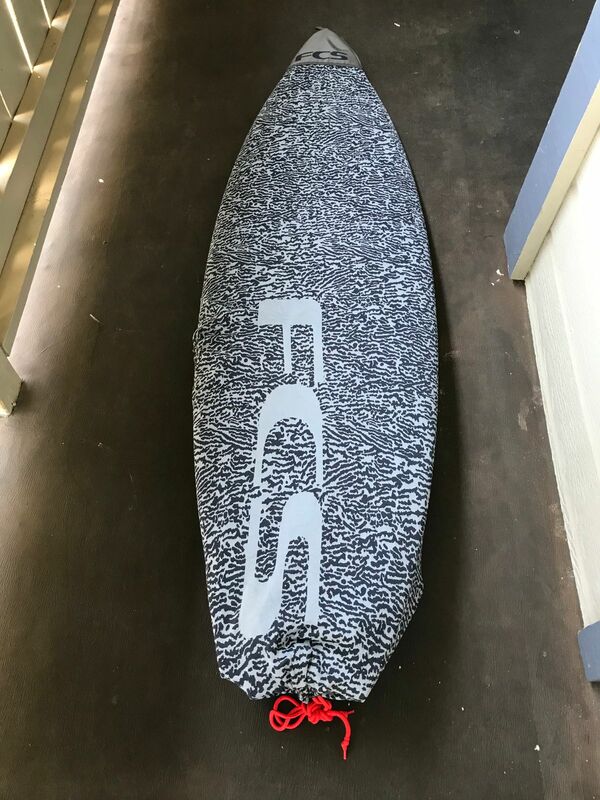 Ordered a 5’9” to use on my 5’10” Blak Box 3 and still has plenty of room left. 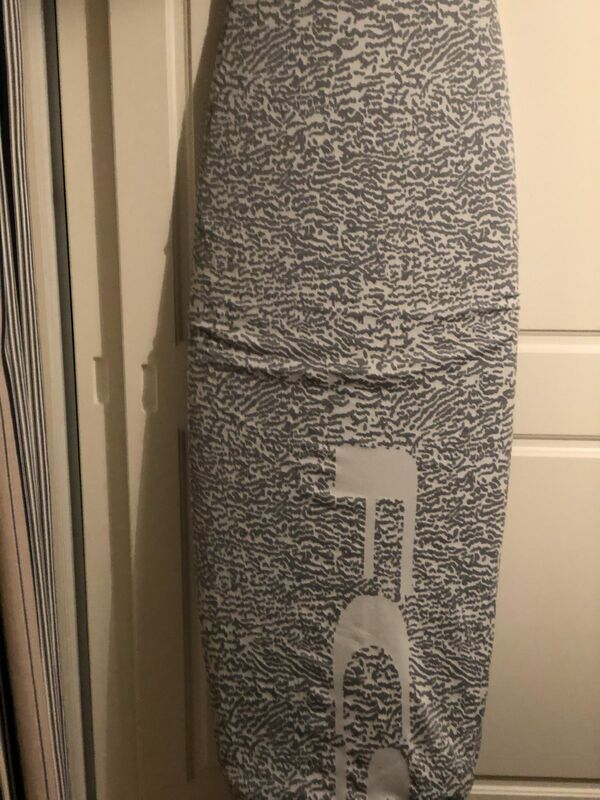 Material is good and stretchy. 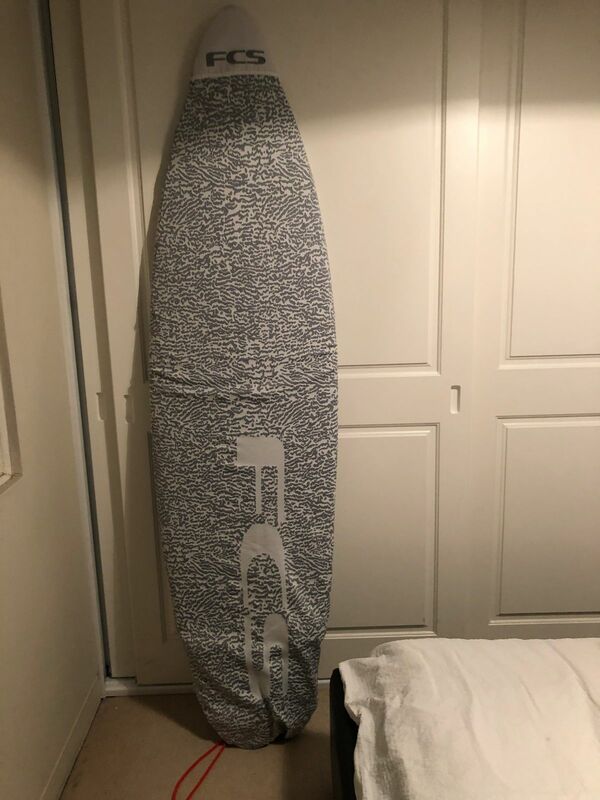 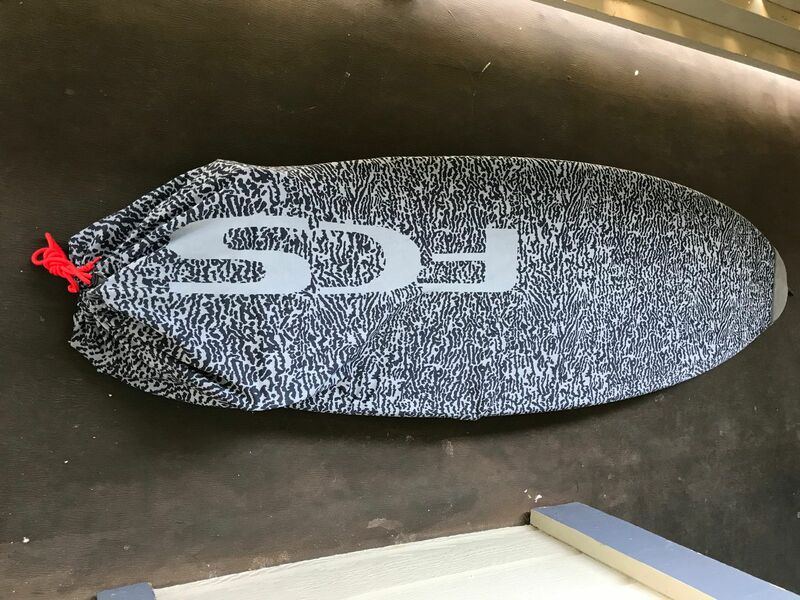 I always leave my board in a stretch, inside the car or at home or even small surftrips, it provides enough protection and helps my boards last longer.